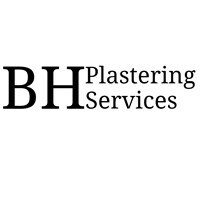 BH Plastering Services - Plasterer based in Greenford, Middlesex. BH Plastering Services is a trusted, professional company with a good reputation to uphold and with over 15 years' experience in the trade. We pride ourselves on our quality workmanship and our attention to detail. We work to a very high standard aiming to keep all of our clients happy at all times. We have a vast amount of experience working on all types projects such as refurbishments, loft conversions, site work, leisure centres and many more. We always liaise with the client to ensure our full understanding of the project and that we are meeting with their requirements. We work to a very high standard and leave every job clean and tidy. We offer a free initial consultation and quote. Please do not hesitate to contact us for more information or to book an appointment.